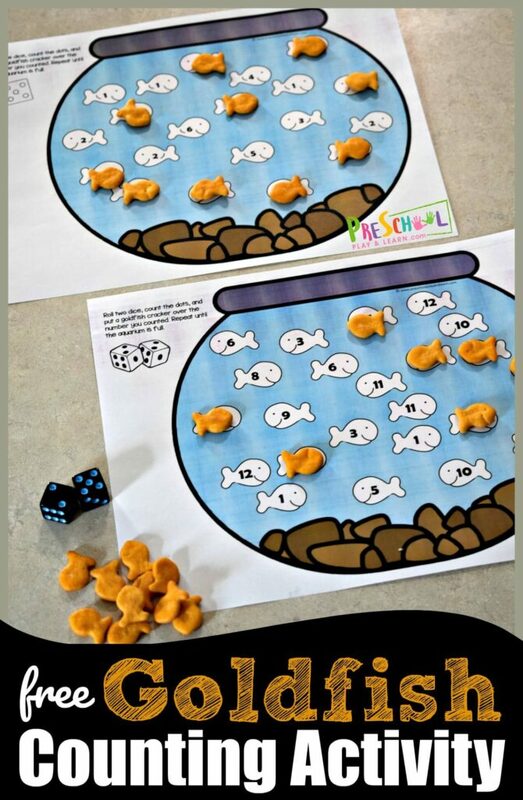 These adorable, free printable Farm Preschool Worksheets are a great way for kids to practice counting, numbers, letters, colors, and more while having fun! 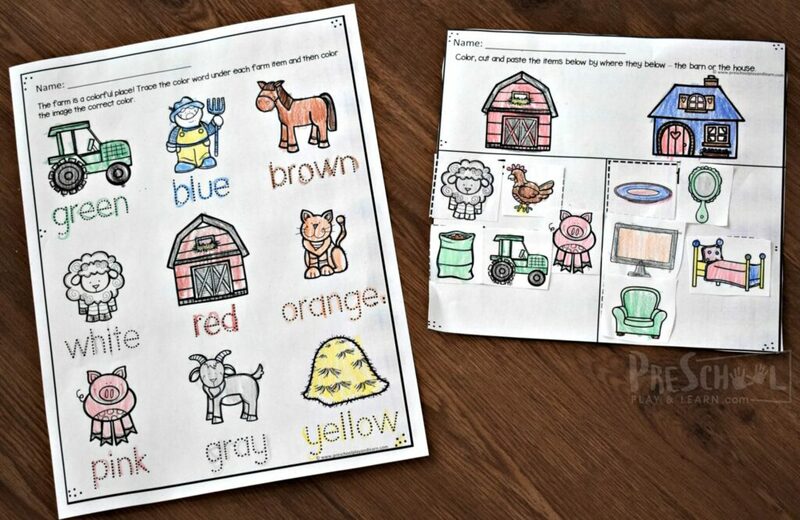 Most preschoolers like doing worksheets, especially when they are super cute with fun clipart! 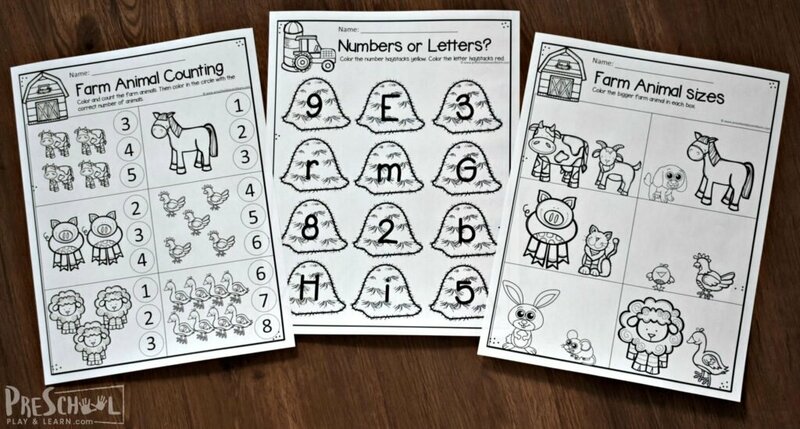 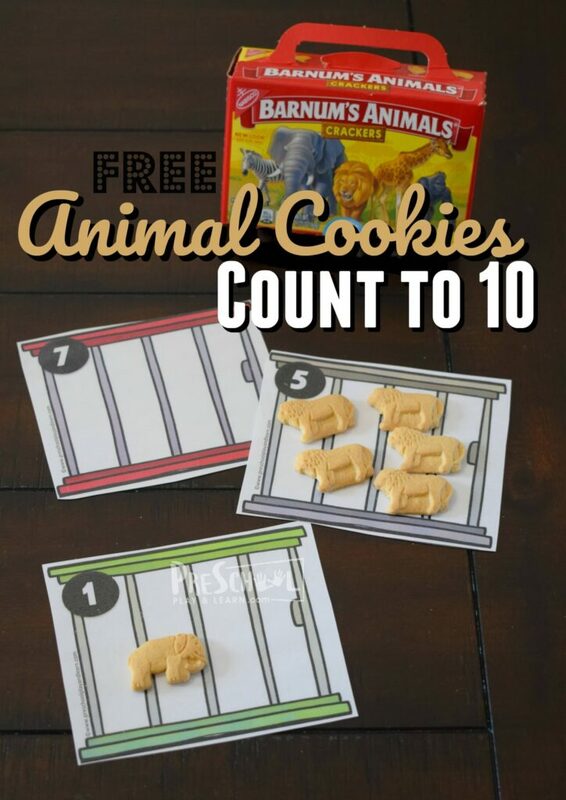 These free preschool worksheets are a great way for kids to practice math and literacy skills with a fun farm theme perfect for spring, summer, or fall. 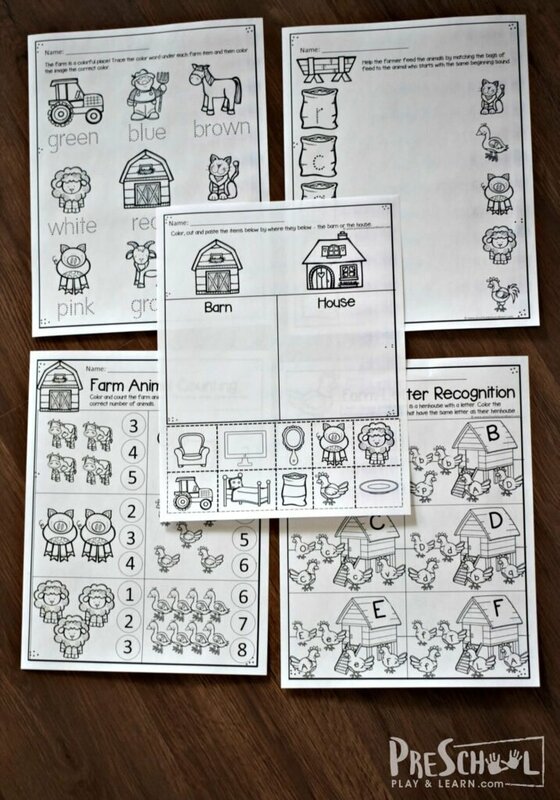 There are 15 super cute, free printable preschool worksheets with a fun farm theme perfect for spring, summer or fall learning theme. 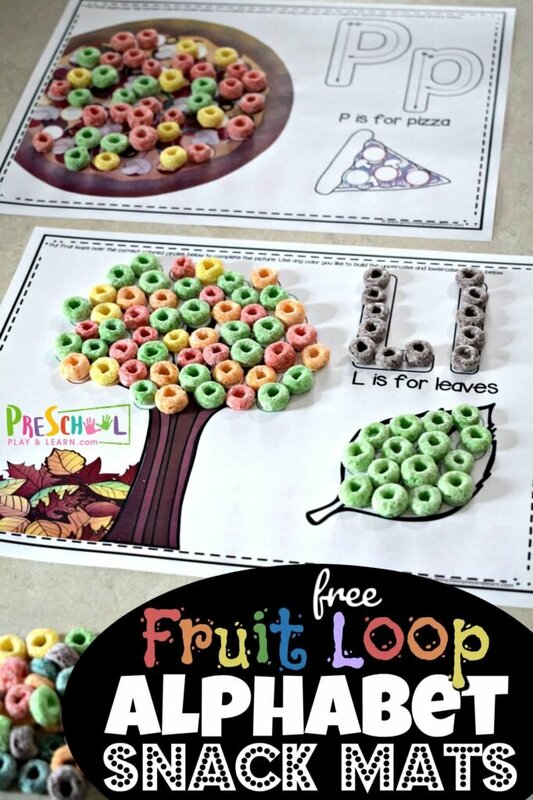 They are all NO PREP which makes it easy for busy preschool moms or preschool teachers to get learning ready on the go. 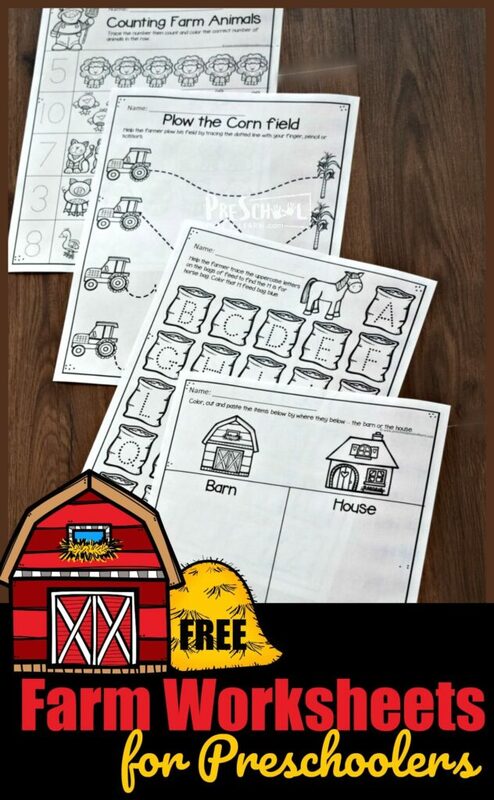 Also in this farm pack are cut and paste worksheets to help kids sort items that are found in a barn from ones that are found in a house. 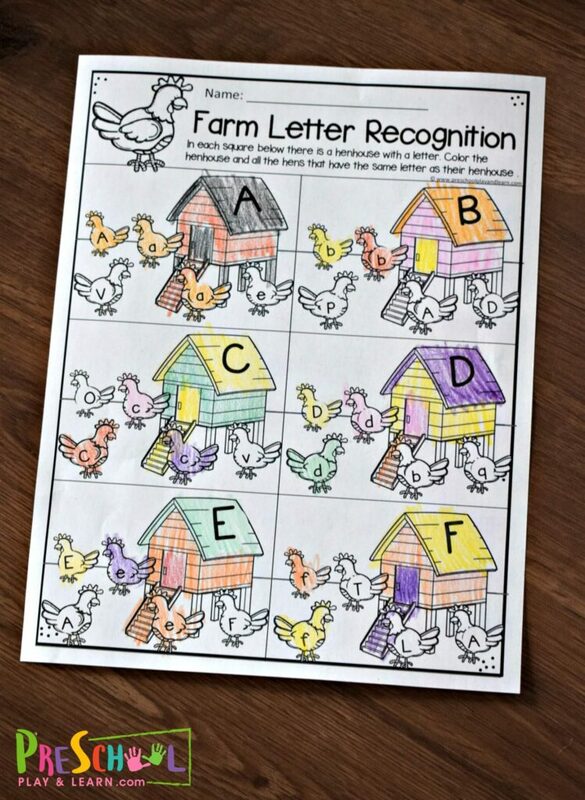 These farm free preschool worksheets are such a fun farm activity for toddler, preschool and kindergarten age kids that requires no prep and sneaks in some learning too.